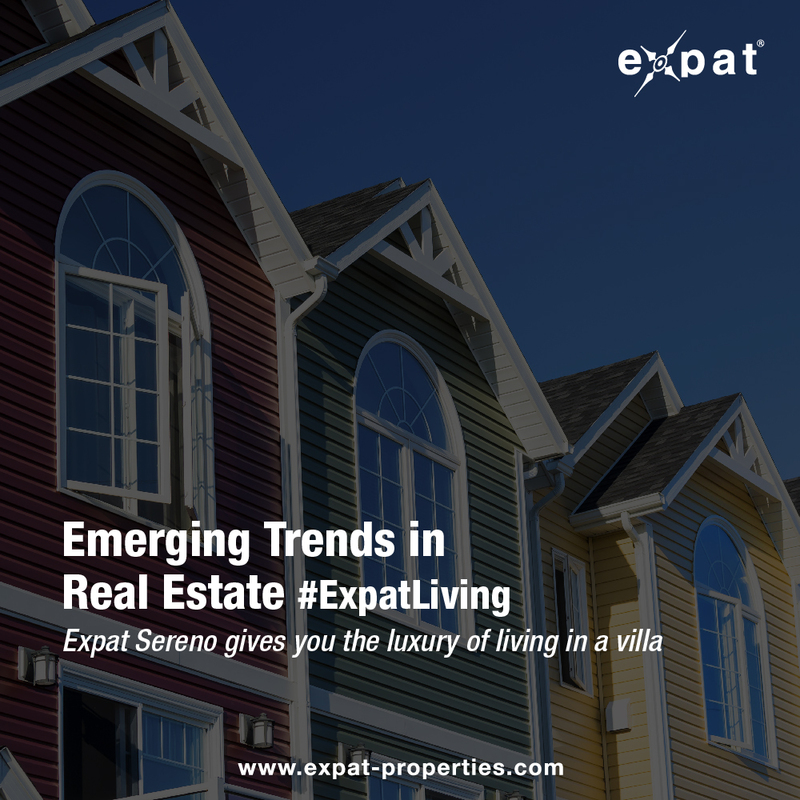 The latest news and updates from Expat Properties. you get the luxury of living in a villa, at prices that are affordable and within your budget. 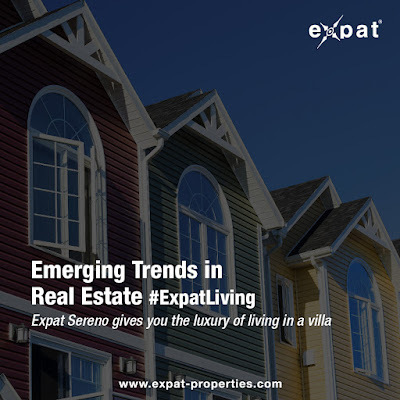 Visit http://sereno.expat-properties.com/ or Call 022 6119 7707 to know about Expat Sereno, Our Lakeside Villament project just 13kms from Hinjewadi, Pune.